Amanda and I contributed this article to the Celiac Circular. Become a member of the Canadian Celiac Association Edmonton Chapter to receive all the great Celiac and gluten free related articles in their newsletter. There is never a shortage of new products to try out thankfully, but finding room in your tummy is another question. 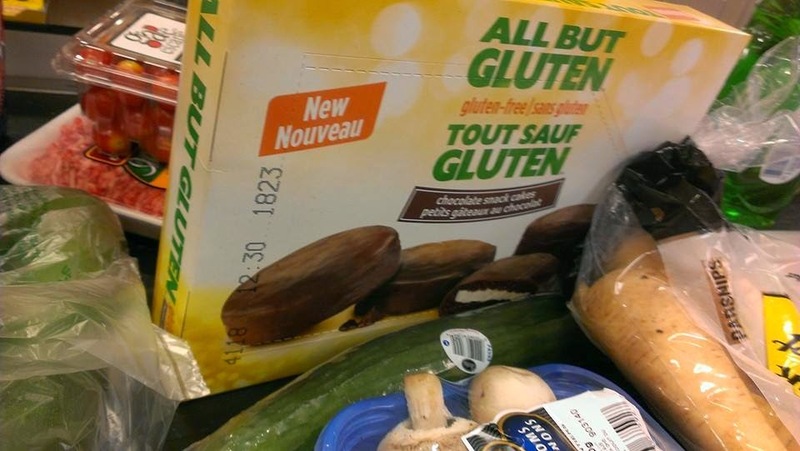 Luckily I am always posting great finds to the Gluten Free Edmonton Facebook Page and our Gluten Free Edmonton blog so it sometimes makes it easy to go back and find what to write for the product report. This month we found some great sweets and savoury treats, some are new and some have been around awhile. 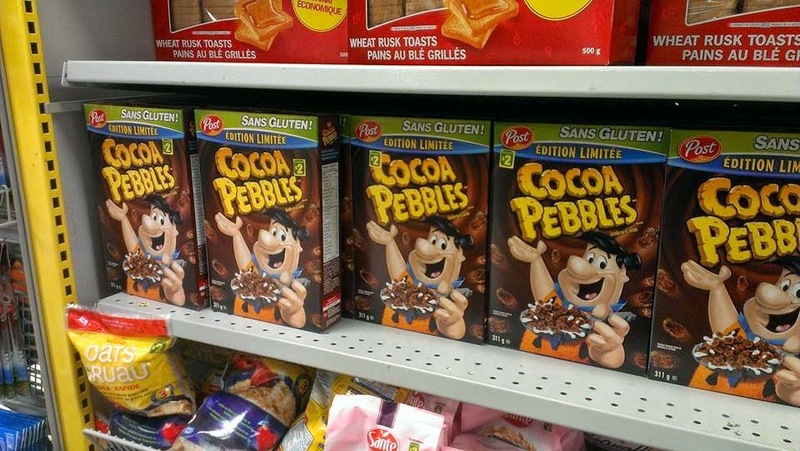 Gluten Free Post Cocoa & Fruity Pebbles - Okay let's be honest, this is not exactly new, but it is still fairly new to Canada. The kids love it, and so do many adults as well and they make awesome squares (think rice krispie square but a bit different) Yum. 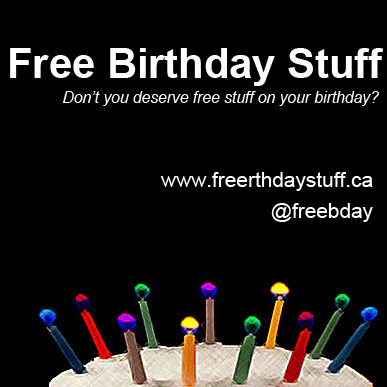 Not to mention, we found it at Dollarama for two dollars! In the past we have found it selling for $4 per box. 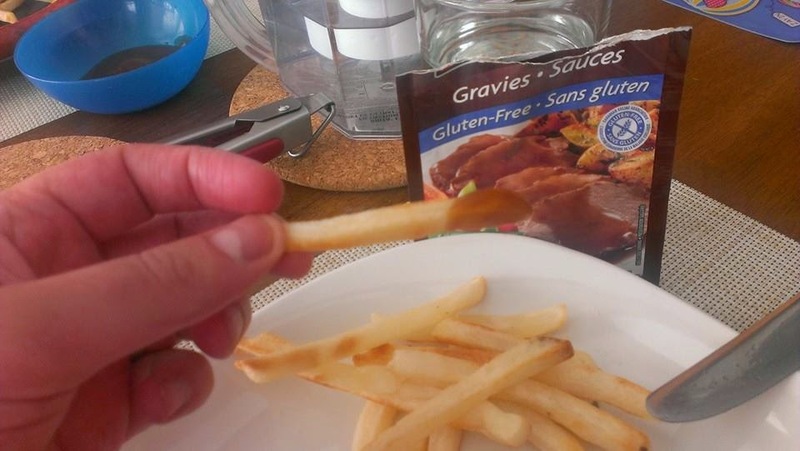 Club House Brown Gravy - Approved by the Canadian Celiac Association Gluten Free Certification Program, we tried this gravy with fries and it was so delicious, you wouldn't even know it as gluten free. Be sure to look at the packaging because not all of the Club House gravies are gluten free. You can find these gravies at most supermarkets. RioVida's Perogies, Cheese Balls & Donuts - Najah, owner of RioVida is often too kind. If you've been to the RioVida Bakery in the west end, you know what I'm really talking about. She is always happy to offer up some samples to try before buying her home made delicious creations. 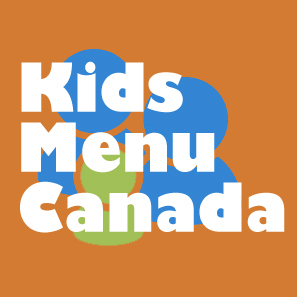 Try the perogies, donuts and Brazillian cheese balls just to start. Heck try everything! 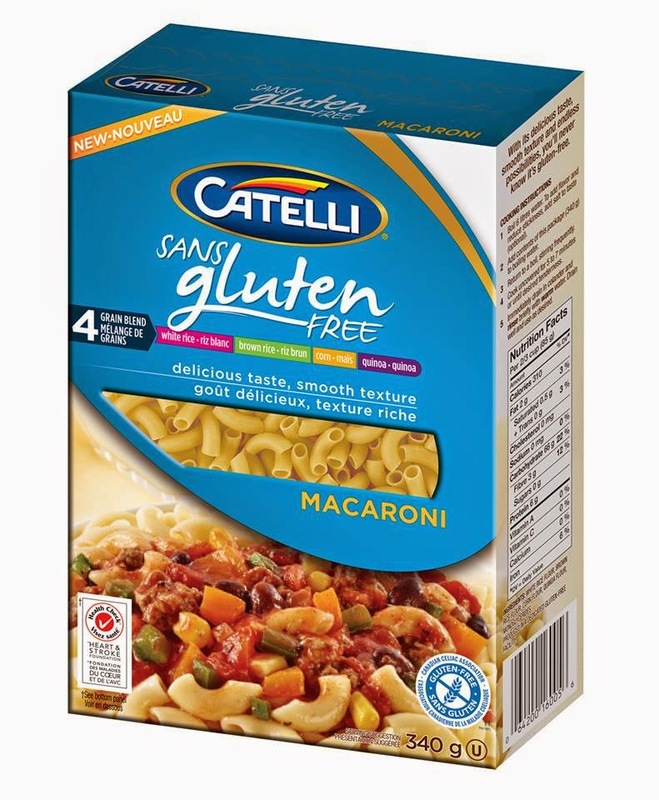 Catelli's Gluten Free Macaroni - Catelli's gluten free line of pasta is not new, but they recently introduced a new gluten free macaroni. We have enjoyed their pasta. It is a corn/rice mix and typically holds pretty well leaving you with a great non-mushy pasta to enjoy. Explore Asia- Gluten free Organic Black bean spaghetti- This product is found at Costco stores. We have not yet tried it but the packaging claimed to be super high in protein, gluten free, soy free and vegan friendly. Judy G's Gluten Free frozen pizzas (various flavors) -These product can be found at many Sobeys & Coop stores throughout Alberta. Awhile back we had the opportunity to meet Judy herself. Her pizza's are excellent and very easy to make. She had told us that she started out making them in her own kitchen in Calgary, so they are essentially a locally made product (well local to Alberta). I tried the black bean pasta - very bland tasting but great texture (be sure to salt the water). Pasta did not stick together which was nice! Was really good with a flavorful sauce (spicy tomatoe sauce) - there is a coconut curry sauce recipe on the box that I think sounds tasty. Cool thanks for letting us know. I know of one other person that tried it. Same feedback. They said they also had to get over the colour of the pasta.